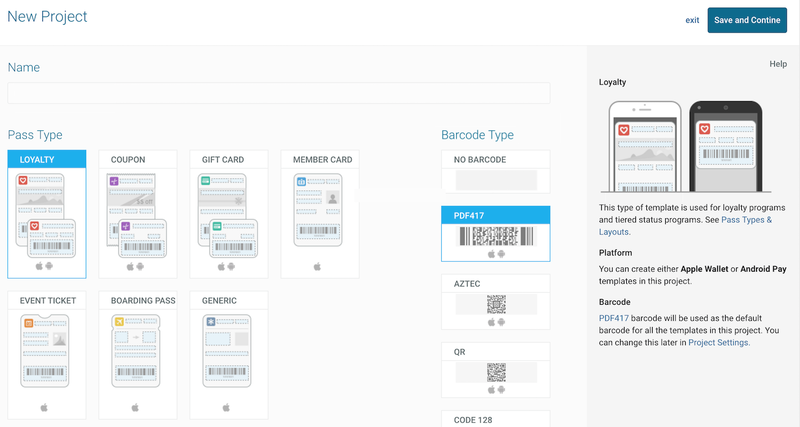 Create new Reach projects even faster — now you can name the project, and choose the pass and barcode types, all from a single screen. As you make your selections, a summary and mobile screen preview update in the sidebar. See the updated steps in the Project and Template Tutorial.